Workforce Development Board of Western Missouri, Inc.
Meeting Tomorrow's Workforce Needs, Today! We can meet all your needs or wants when it comes to employment. Whether you are an individual looking for work or an employer seeking to hire employees, we can assist you. 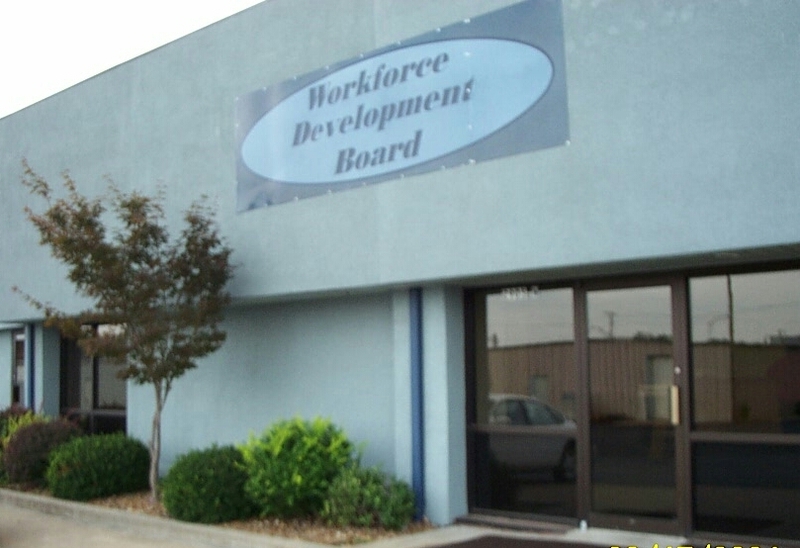 The Workforce Development Board of Western Missouri, Inc. (WDB), is a non-profit organization created by community and local government leaders to serve the people, businesses, and economic interests of a 13 county region (Region 4) in Missouri. Along with our Service Providers and in partnership with business, labor, education, and community leaders we are commissioned to provide services that match job seekers with employment opportuntities and to assist employers in finding qualified employees. We are not only committed to meeting your current workforce needs, but we pledge to assist in fulfulling your future workforce needs, too. Providing Training & Employment services to Bates, Benton, Carroll, Cedar, Charition, Henry, Hickory, Johnson, Lafayette, Pettis, Saline, St. Clair, and Vernon counties in Missouri since 1983. To assess the workforce needs of employers and clients and develop and provide the resources to meet those needs.